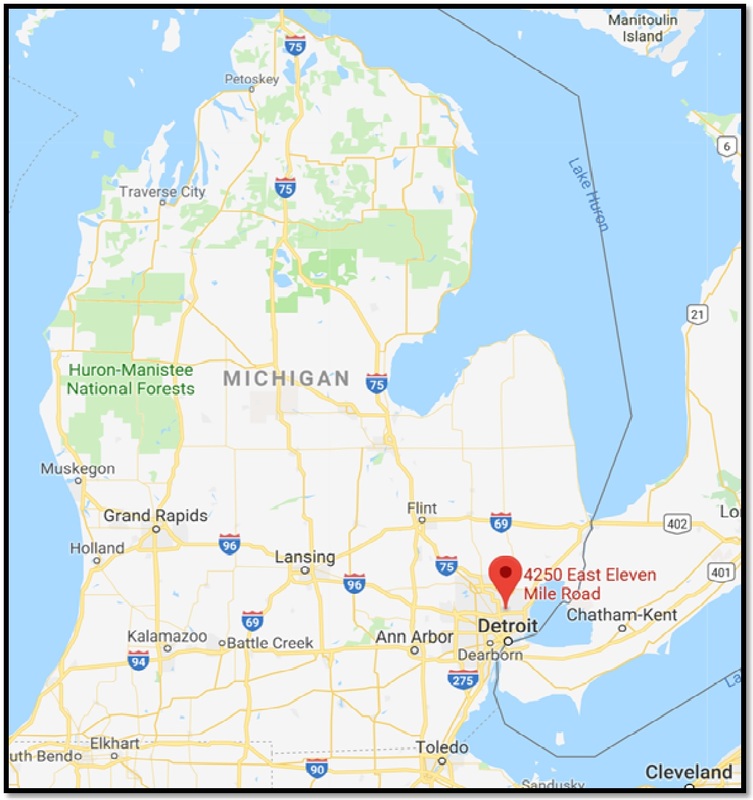 Welcome to CSI Congregation of Great Lakes, Michigan, a church of South India Congregation established in May 1990 in the Detroit Metropolitan Area in Michigan. We follow the traditions and practices of Church of South India, Kerala and use the CSI liturgy for our services. We meet for Worship Services at our own church at 4250 East 11 Mile Road, Warren, Michigan every Sunday at 11.00 am. We have Worship services in both Malayalam and English on alternate Sundays. We have Sunday School and Adult Bible Classes on every Sunday at 9:30 am. The Choir meet every Sunday after service for practice. The Youth group and Women's group meet every second Sunday after service for their regular meetings. Please take time to sign in the guest book and let us know that you have visited us. The Church of South India was formed in 1947. It was formed by the merger of four major churches in India. The Anglican church, Presbyterian church, Methodist church and Congregational church. Rev. Christy David Daniel is our current vicar. He is from Krishnapuram, Kerala - INDIA. He has a Bachelor's Degree in Economics and degree in Divinity from Serampore University. 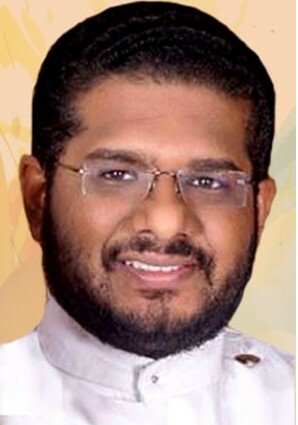 After completing his studies in Theology, he has been ordained as a Priest by the Bishop of Madhya Kerala Diocese. Our choir is an integral part in all the Sunday services and special services. This website is for informative & non-profit purposes. Due care has been taken to check the content posted here. In the rare event, that any content posted here is found to be inappropriate or objectionable, please bring this to our notice.